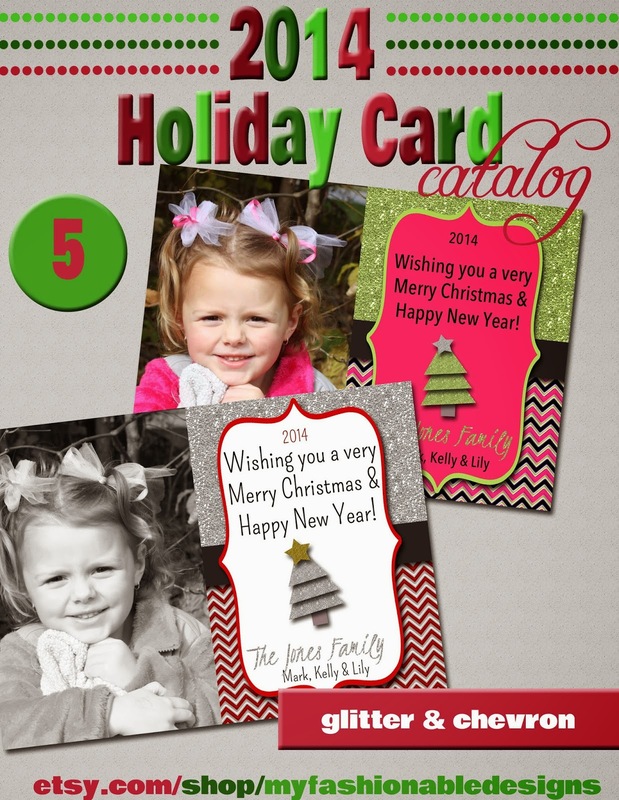 My Fashionable Designs: 2014 Holiday Cards Catalog! Hi, friends! 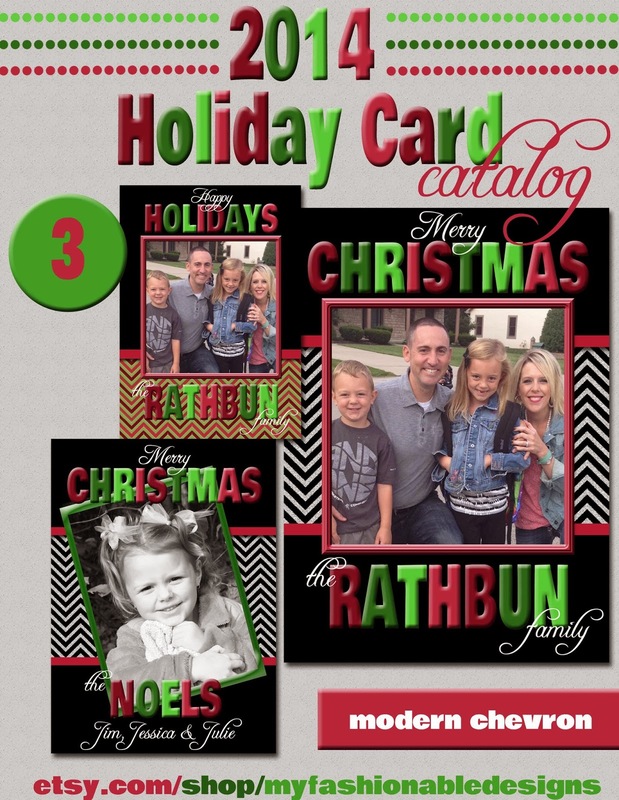 Here is my 2014 Holiday Cards Catalog!!! 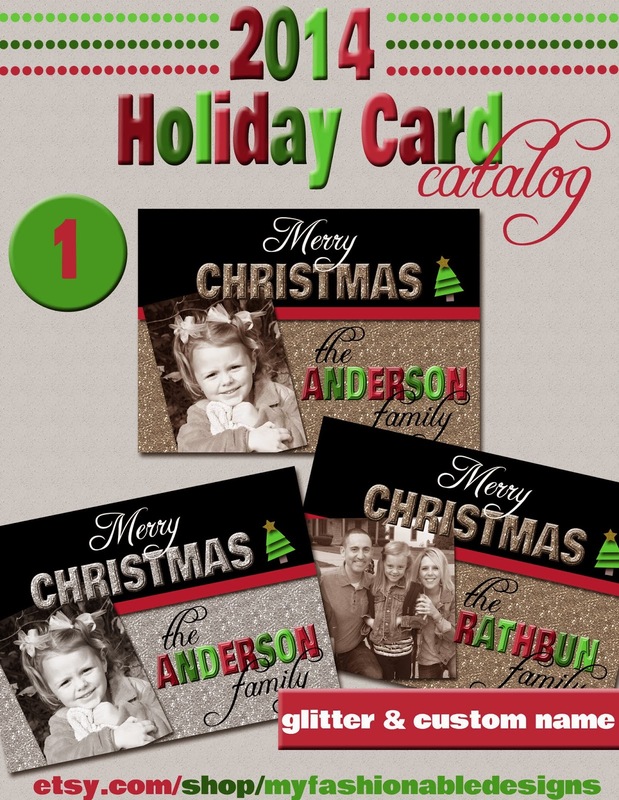 When you order your custom card before November 30, 2014, enter BLOGGER in the coupon code at checkout for $2.00 off!!!! 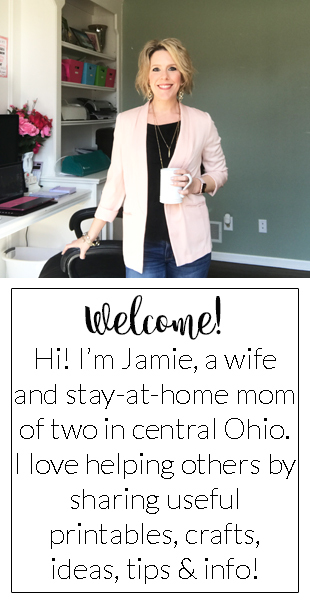 I offer customized, unique designs that I create especially for you! 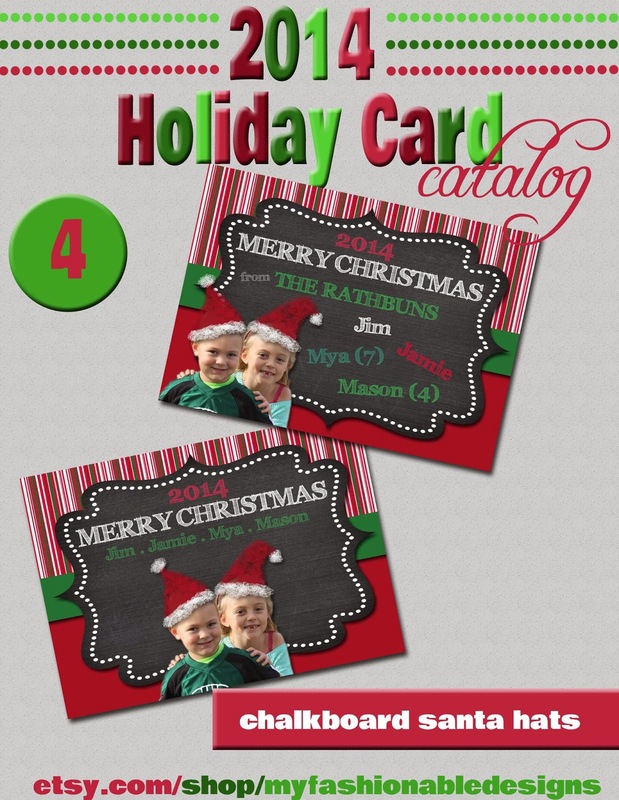 These are examples, but I will make your card to match your photo and design taste. 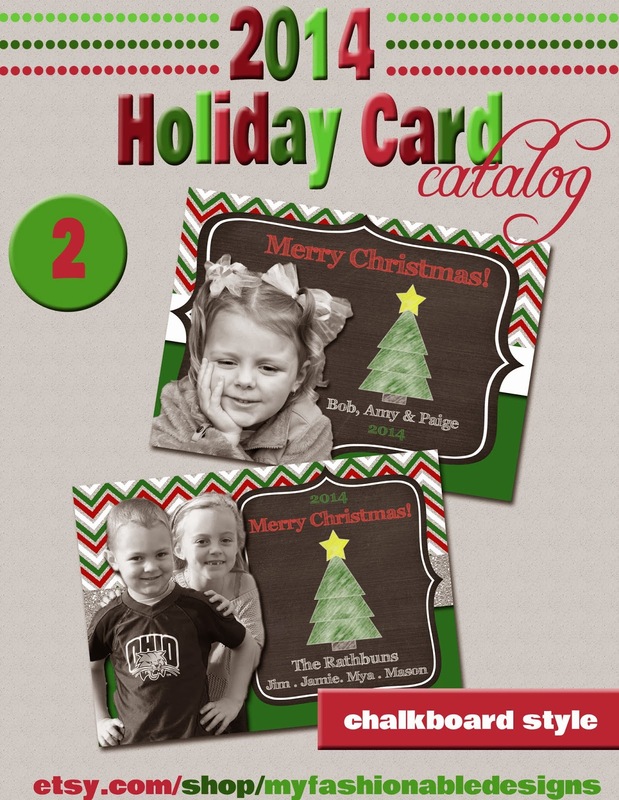 Click the images to link to my shop.